Please join us for the Thirteenth Biennial Conference of the Constance Fenimore Woolson Society at Rollins College, Winter Park, FL (near St. Augustine), April 4-7, 2018. 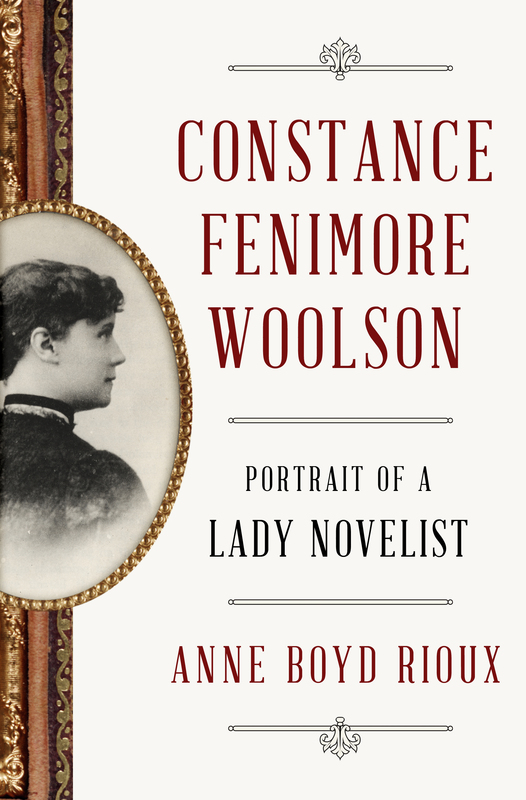 Presentations will include topics related to Woolson’s life and work as well as those of her contemporaries. All sessions will be held in the Woolson House at Rollins College. 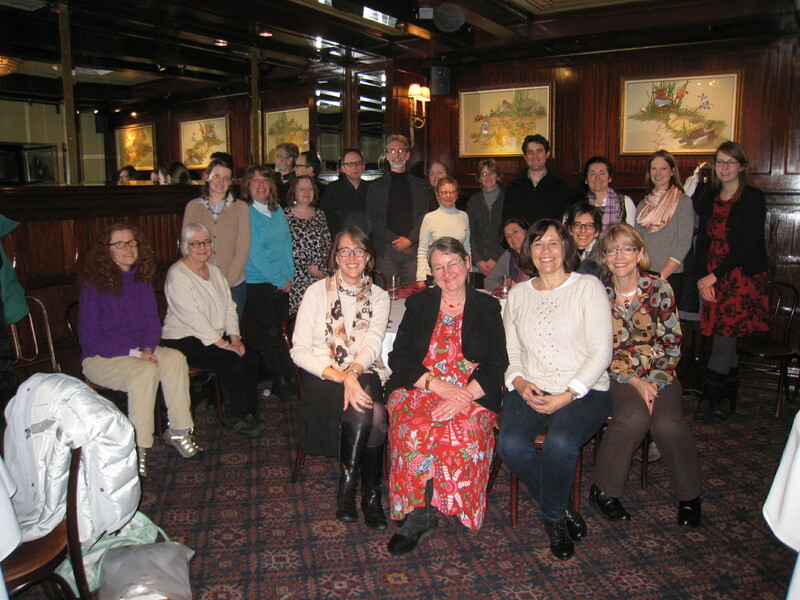 The Constance Fenimore Woolson Society welcomes proposals for a session at the next meeting of the American Literature Association, to be be held May 23-26, 2019, in Boston, MA. 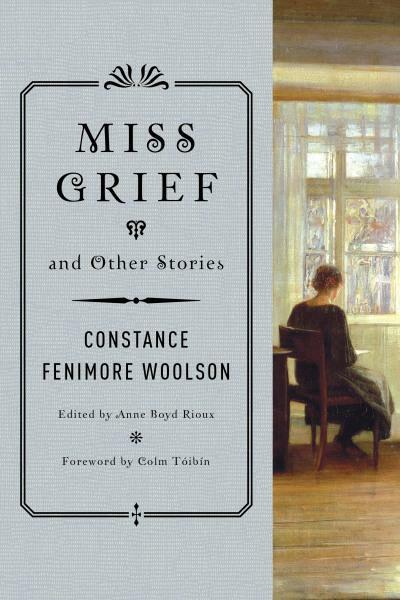 We welcome proposals that engage any aspect of Woolson’s work, from “Rodman the Keeper” or “Miss Grief” to lesser-known works, such as Jupiter Lights and “Sister St. Luke.” We particularly welcome work that examines Woolson in new contexts, perhaps in connection with twentieth-century and/or non-American writers or utilizing new theoretical approaches. Please send a 200-250 word abstract to Anne Boyd Rioux (aeboyd@uno.edu) by January 25.